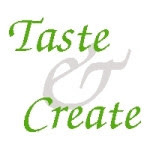 Baking and Cooking, A Tale of Two Loves: A BBT, Basil, Tomato, and Bacon, a First! A BBT, Basil, Tomato, and Bacon, a First! So, when I bought the first "real" tomatoes, from the farm stand across the road, I knew I wanted to make a BLT. It has been forever, since we made them. First, I toasted the bread to perfection, cooked the turkey bacon in the microwave, sliced those glorious tomatoes, and spread on the Miracle Whip, sorry I don't like mayo. Then, I decided to get big giant leaves from my basil plant, which is a giant by now. Oh. my, the basil goes so well with the tomatoes and the turkey bacon. It was like a party in my mouth, and another layer of flavor. Let's face it lettuce doesn't have a lot of flavor, but the basil does, just enough flavor that it doesn't overpower that wonderful tomato taste, that I long for all winter. Bye Bye Lettuce! Now, go make yourself one of these iconic Summer sandwiches and savor the flavors of the season, pure and simple. Enjoy! 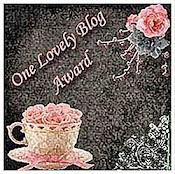 I recently received The Addictive Blog Award from Stephanie@It's not just about the recipe.... Thank you Stephanie, I appreciate this award so much and your support! Thank the person who nominated you and link them back. 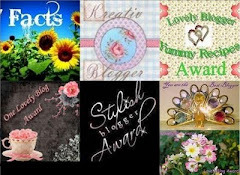 Share a little bit about why you started blogging. 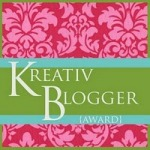 Copy and paste the award onto your blog. 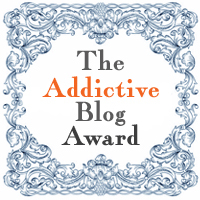 Nominate up to 10 other bloggers you think are addictive enough to deserve the award. 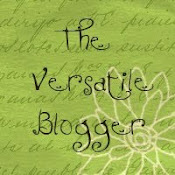 I started blogging after seeing Julie and Julia, which I loved. After seeing this movie, I thought , Well, if Julie can blog, so can I. (Obviously Julie, wasn't on Foodbuzz:) You see my husband loves to cook and I cook, but baking is my passion. This idea rattled around in my head for several months. I can't tell you how many times I would go to the blogger site, and almost press the "start new blog" button. Then one day just like Nike slogan "Just Do It", I finally pushed the button. Little did I know that there was a whole world on the other side of the screen of such a wonderful, supportive community. I have "met". so many amazing people, and continue to do so. Everyday, I meet new people, and learn something new, worldwide. Thank you Julia Child! 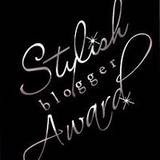 Congratulations to all of my nominees. You are all deserving of this award, and I am so glad for all of you. 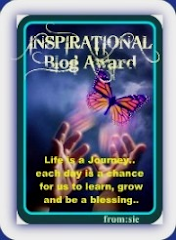 Again, Thank you Stephanie@It's not just about the recipe.. again for this award. You are so welcome for this well deserved award. 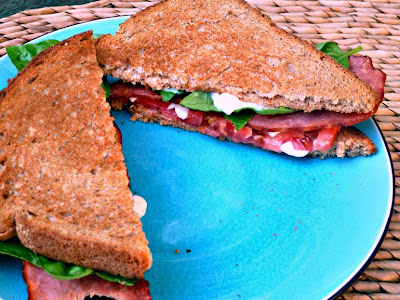 This sandwich is so with the basil, a different twist on the the BLT. I'm so glad you did push that button. I see you are keeping busy in the kitchen, and I still like you even if you like Miracle Whip. Lol, it's a love hate thing here, my husband likes it but I can't stand it. I just spotted some some of summers first tomatoes here, there is nothing better is there. Hope everything is good there and you have gotten a bit of rest. Still organizing my kitchen, hopefully I can get back in there soon. I'm so glad that I pushed that button, too, otherwise I may not have "met' you. You have been such a wonderful friend and supporter. There is nothing better than fresh tomatoes, and our window to get them is small. I hope that you can slow down soon, and get your kitchen organized. Awww Becky! I'm so happy you pushed that button! This blog world has become such a big part of my life, and people like you continue to make it full. 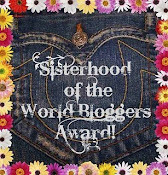 It's indeed a pleasure to be a part of your world, and I'm honored to have you award me too! Now about that sandwich... I saw it on facebook this morning, and it was the basil that caught my eye. I'm somewhat new to the tomato world, but I've discovered that if a tomato is how you described it, and full of flavor, I like them! The basil here puts this beauty over the top! I'm so happy to have met you and be able to nominate you for the well deserved award. 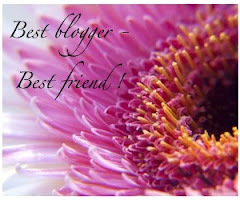 I'm such a fan of your blog:) I appreciate your friendship and support. 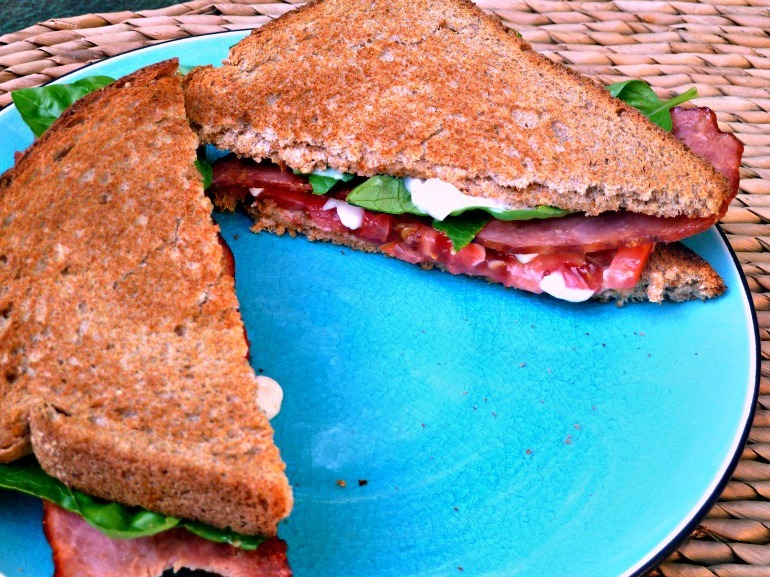 This sandwich is so good with the basil, and a just a little twist. 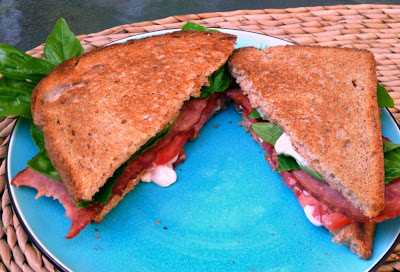 Your beautiful looking BLT makes me wish our winter tomatoes were a little better - beautiful photography my friend! 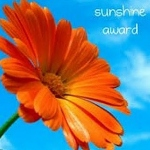 You are so welcome for this well deserved award, and I'm happy to nominate you. Congrats on your award. Your sandwich looks great. Thank you! This is a great sandwich, and the basil makes a difference. Congrats on your award I could just eat the picture! Thank you! I hope that you try this BBT, the basil makes all of the difference. Congratulations, my friend! I feel the same way about my first garden tomato of the season. And I love the idea of a BBT...yummy!